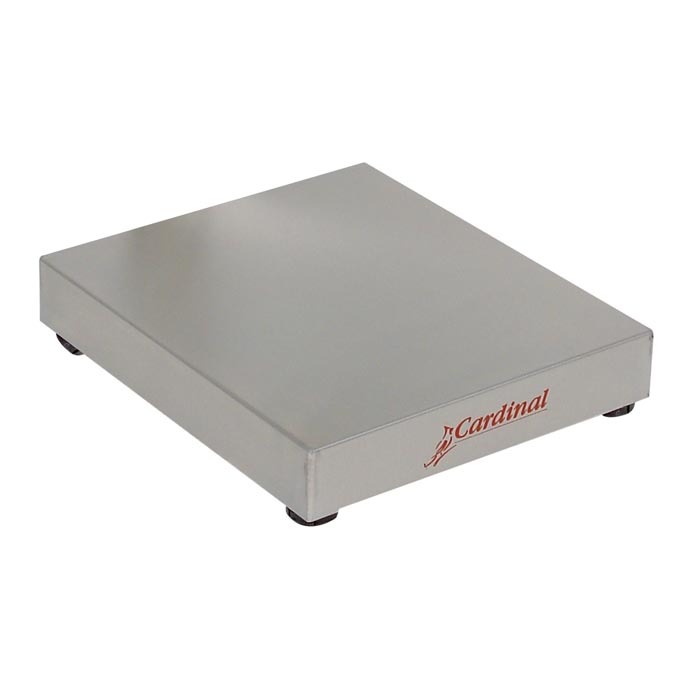 The new USA-manufactured series of Cardinal bench scales EB-LPAN is comprised and integrated with all features and functions of the EB bench scale series but are designed for applications where columns are not necessary or useful. EB-LPAN Series is equipped with stainless steel platform base having measurements of 16 x 14, 12 x 10, and 24 x 20 inches options depending on according to your use. This series of scales can easily be outfitted with any of our 205, 210,190 or 204, stainlessness steel Storm indicators. This series is also designed to use in the same surroundings as the standard EB series is designed, such as food packaging and processing, recycling, pharmaceuticals or any other chemical industries. It is NTEP legal-for-trade certified. This series is available in four versions of 300, 150, 60, 30, and 15 lb capacities.